Here I am again with some fun and easy outfit ideas for the school season. Everything is from SheIn and I had so much fun shooting these outfits. I love creating content and doing special or different photoshoots now and then so I hope you guys enjoy the outfits and the locations of the photos. I always have liked dressing up at school especially on Fridays (idk why Fridays but you know its the weekend lol). I absolutely love wearing skirts and lots of color so this outfit is my favorite. This shirt screams Tea all over it!!! When I saw it on the SheIn website, I immediately put it in the cart and here it is now!! 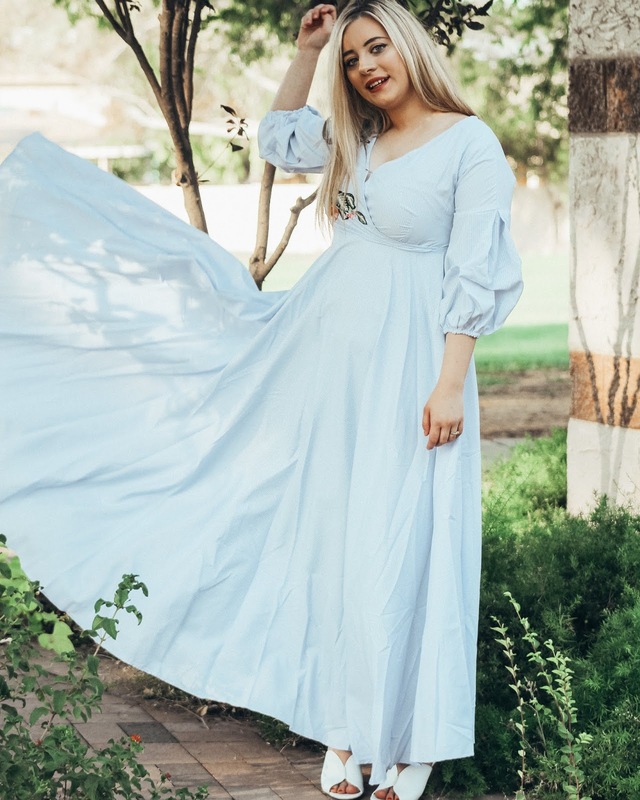 Have I ever mentioned how affordable clothes are at SheIn?? And when you're a student, thats the best thing ever. 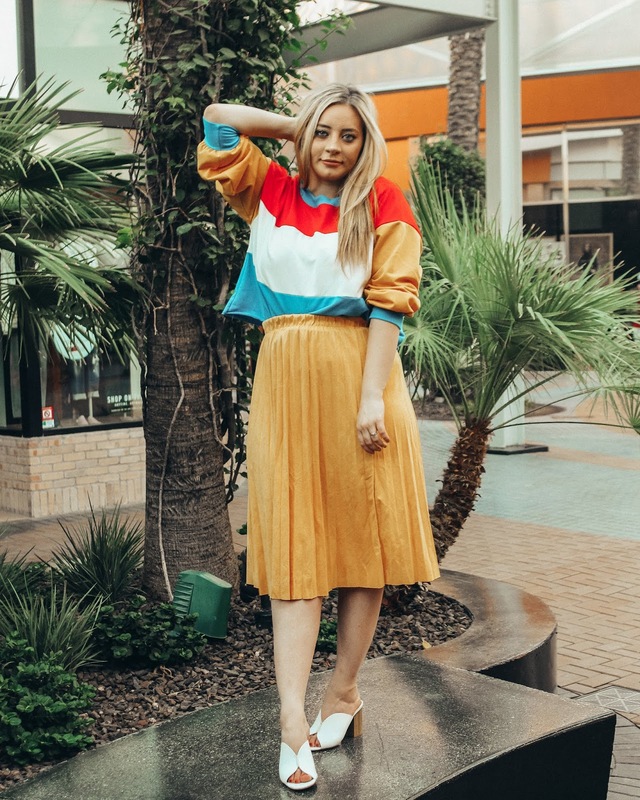 I have been obsessed with the mustard color lately so I paired this amazing top with a mustard skirt. I am so excited to announce my new series on the blog. Every other week I will be sharing a lifestyle topic where I talk about marriage, work, guides, tips and all you guys have recommended so far. 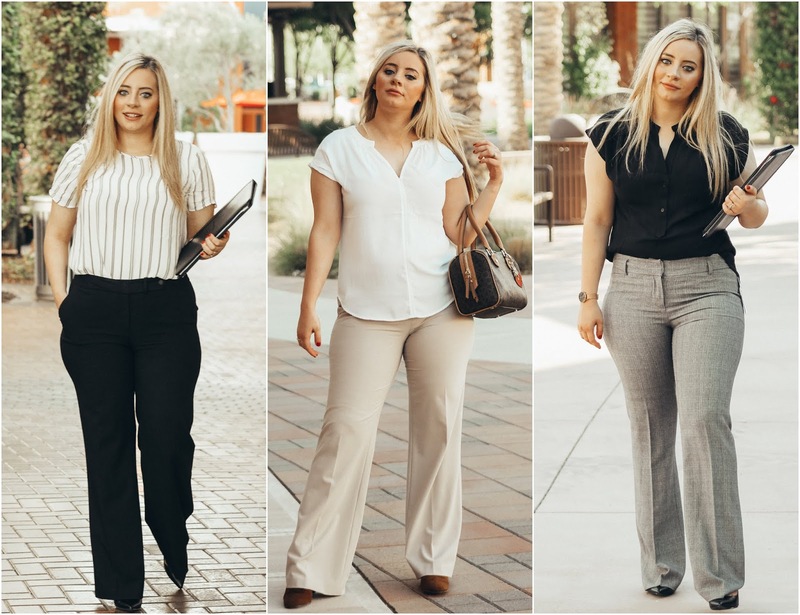 This weeks lifestyle blog post is all about how to dress professionally for an interview. 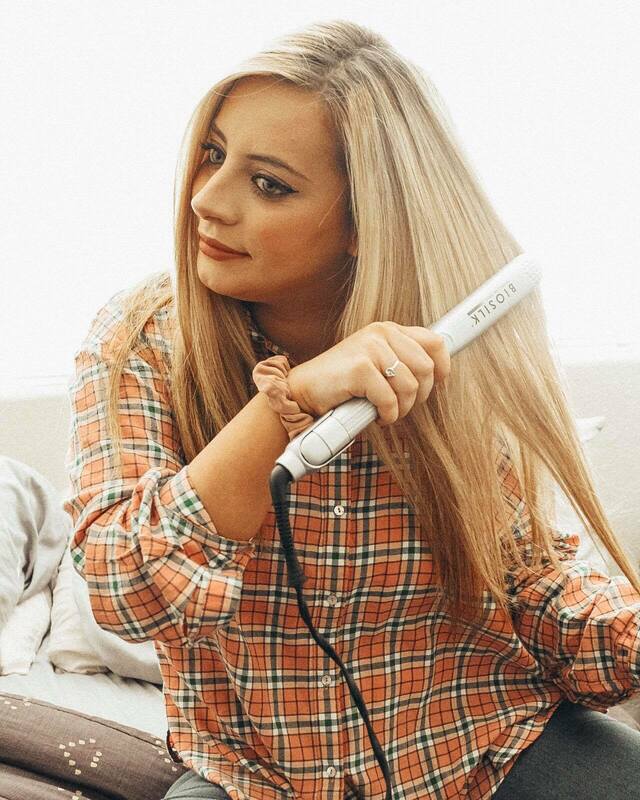 Most of you probably know that I have been using only one straightener my entire life...so when I got this flat iron in the mail I was so happy to give it a try and tell you guys all about it. I have tested it a couple of times and spoiler alert I LOVE IT!! The company also sent me some of their hair products. They sent me: leave in treatment for hair and skin, 2 protectant mists as well as a finishing spray.